Welcome to Finders Keepers New & GENTLY Used Furniture! Finders Keepers is a unique upscale Home Consignment Boutique! We specialize in every aspect of home furnishings, from beds, lamps, sofas, and dining sets to media consoles, wall art, and kitchen & home decor! 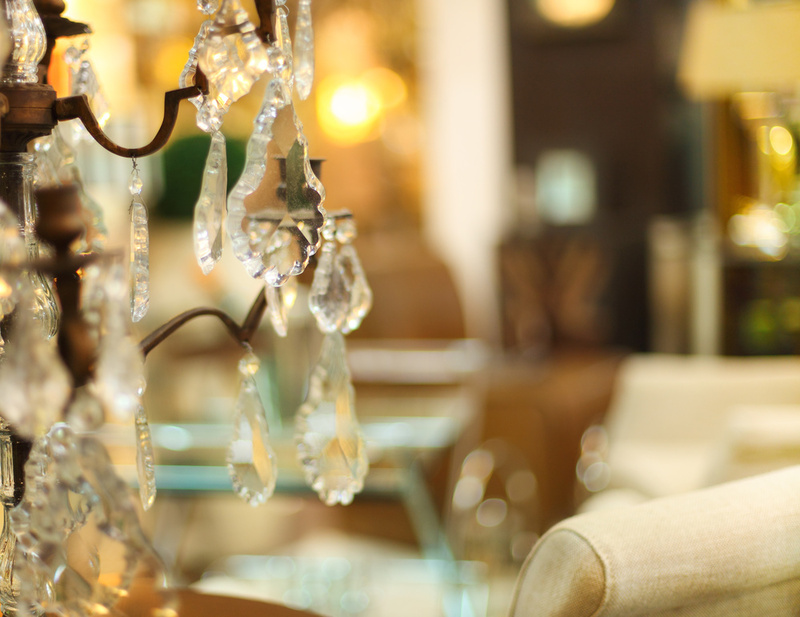 Our motto is “Furnish Green!” Avoid waste by furnishing your home with previously owned quality pieces! One thing you will notice when you come into our store is how easy it is to find treasures! Finders Keepers is a perfect name for our store. Because we are constantly adding new treasures to our store, you may be the first customer to lay eyes on some of our spectacular pieces. They are yours to purchase before anyone else even sees them! We also carry new items at a much reduced price from retail furniture stores. We travel all over to find great close out bargains, then pass that savings on to you. We urge our customers to come in regularly and browse to see what new & unique items have just arrived. We have coffee & tea available for you as you take it all in! For those of you who wish to consign your items, we have a very competitive pricing structure which we can go over with you. To keep current with our inventory, discounts, and specials join us on Facebook! Take your creativity and decor to a whole new level with these great paints from Chalk Country Paint!